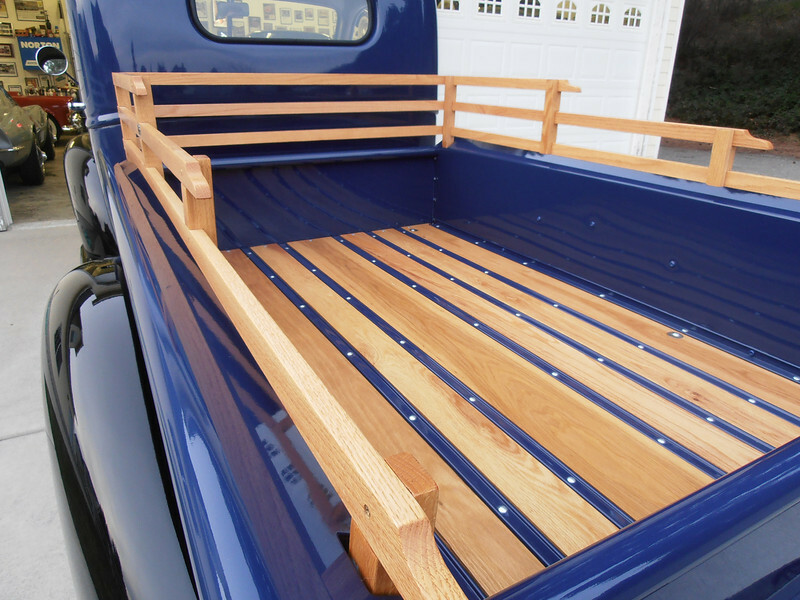 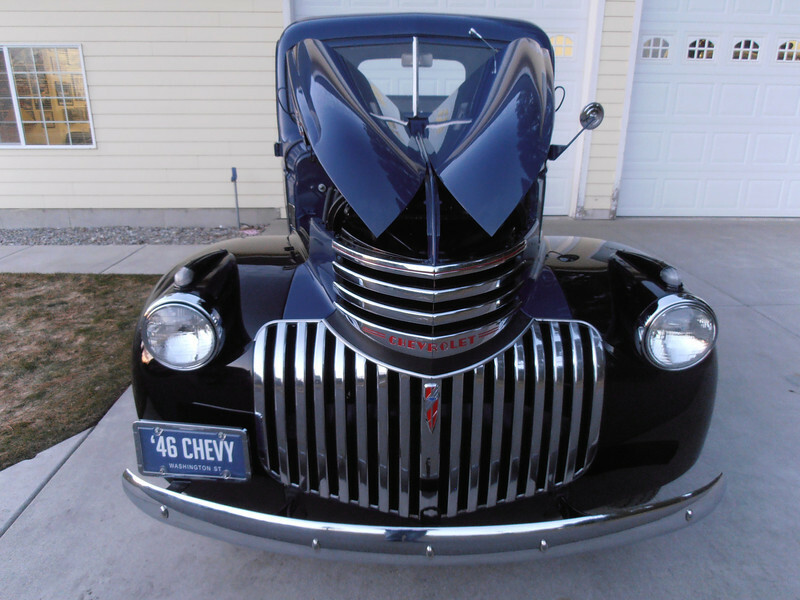 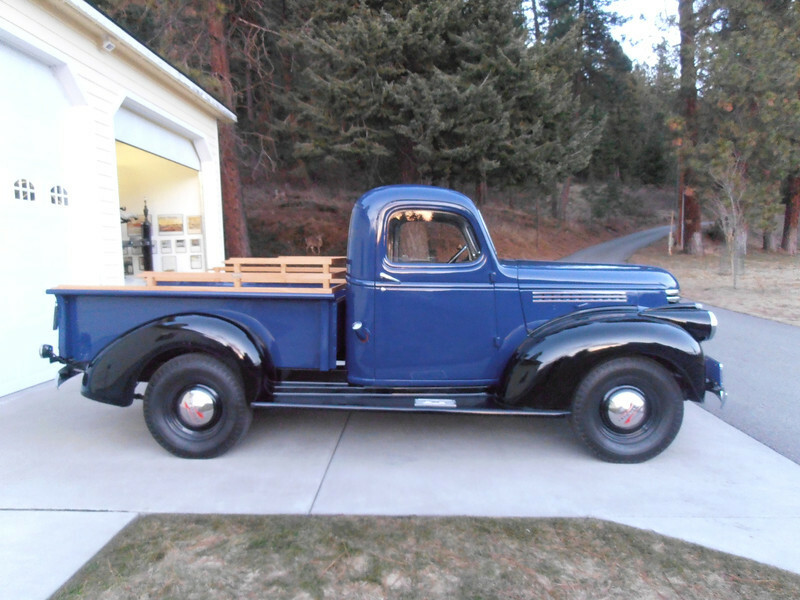 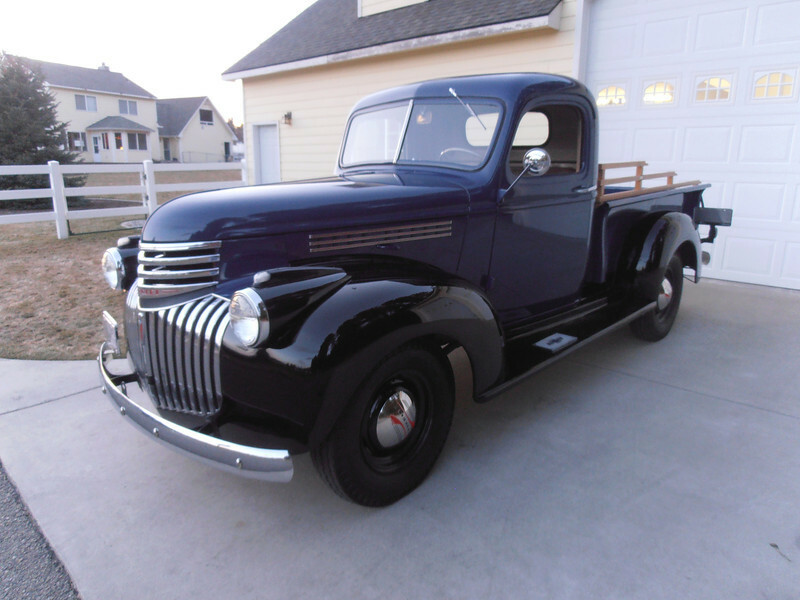 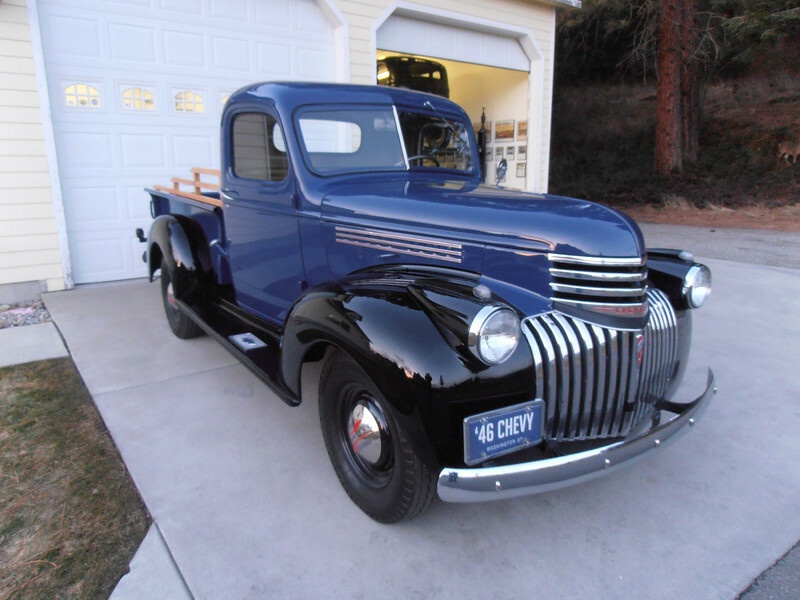 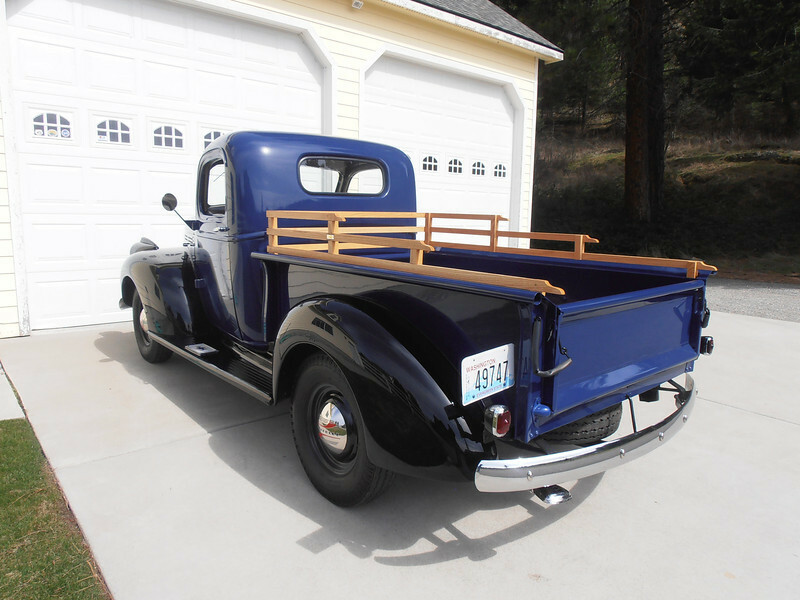 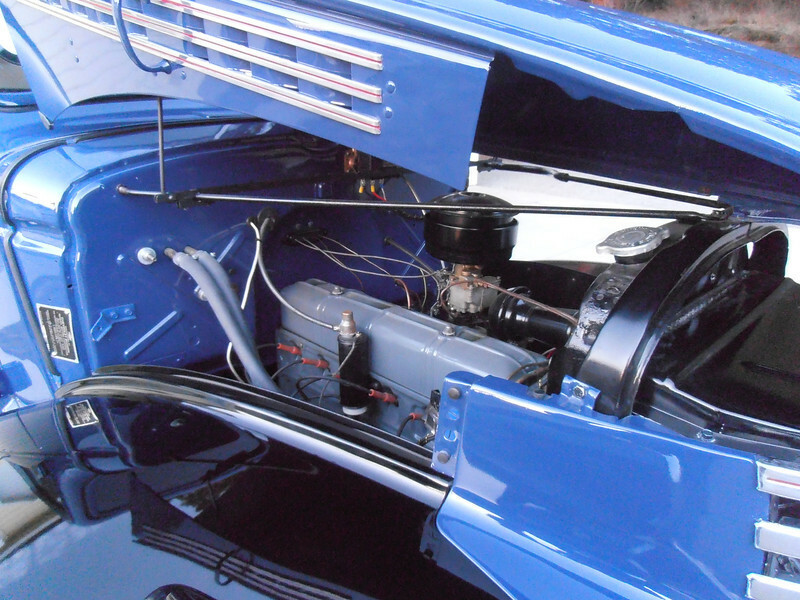 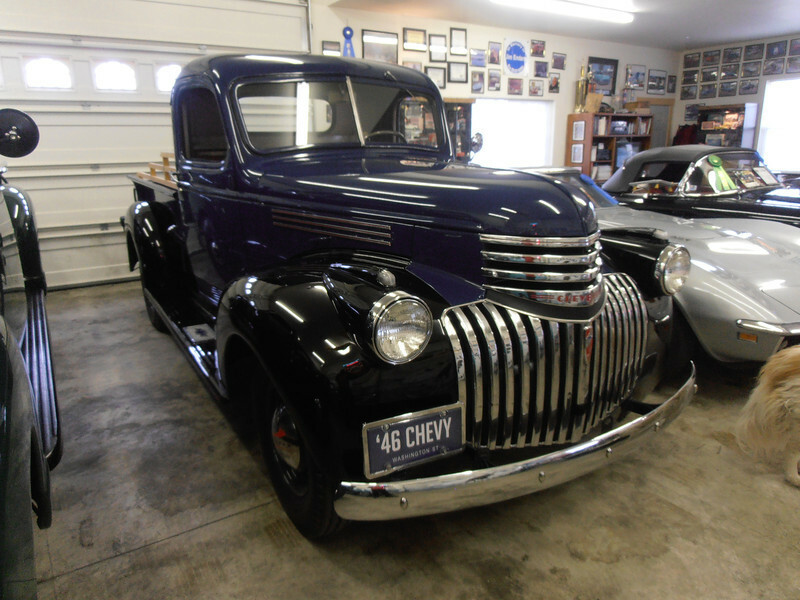 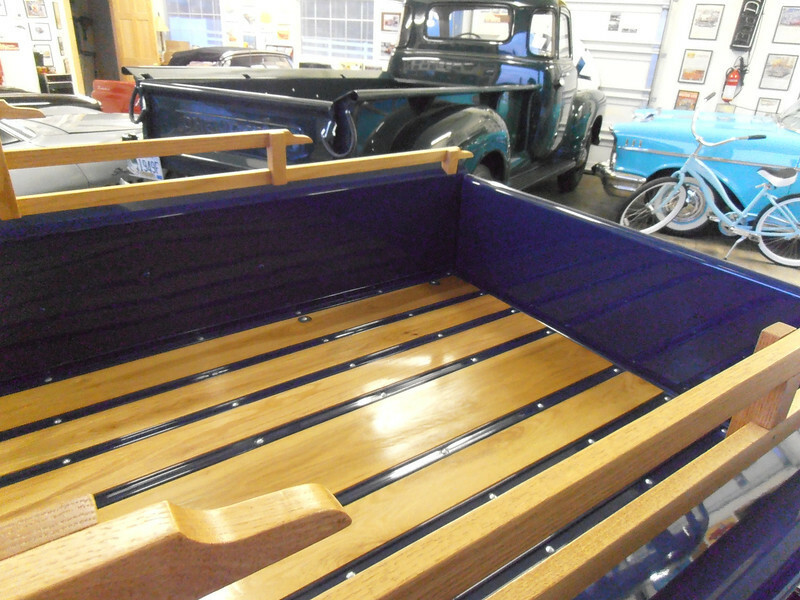 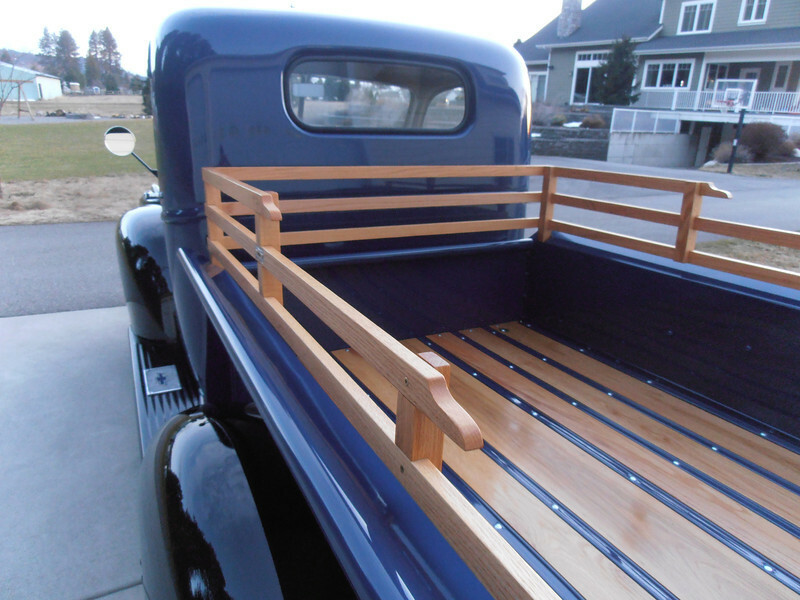 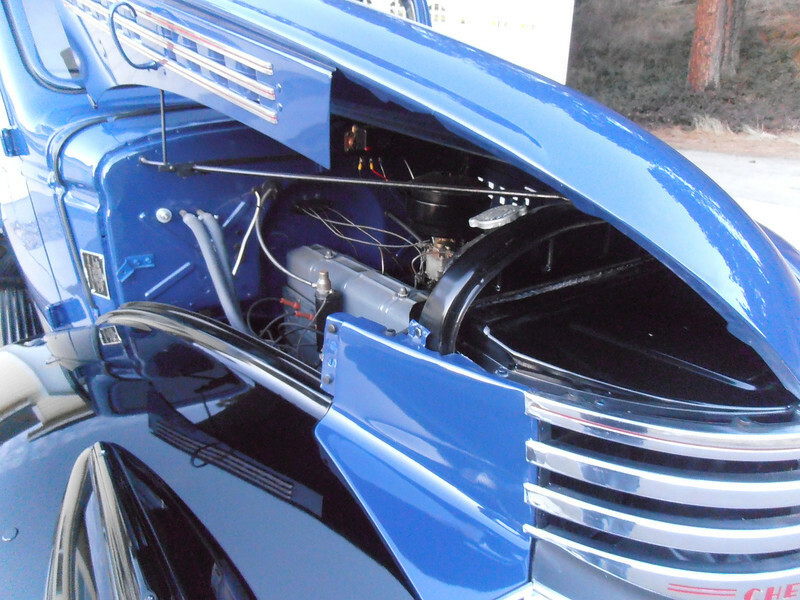 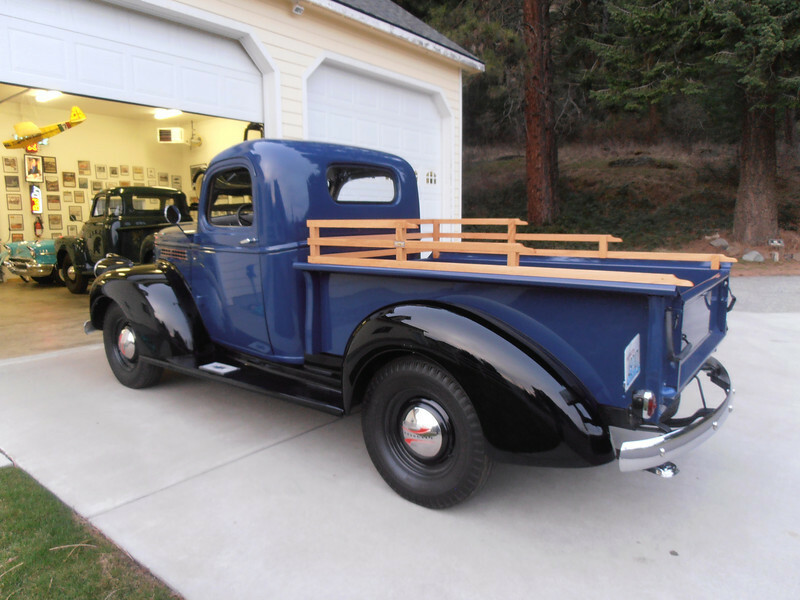 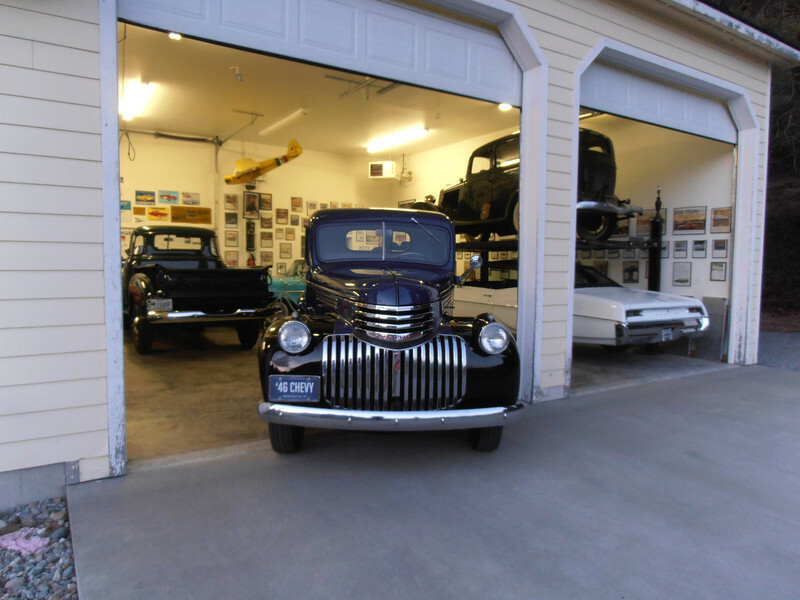 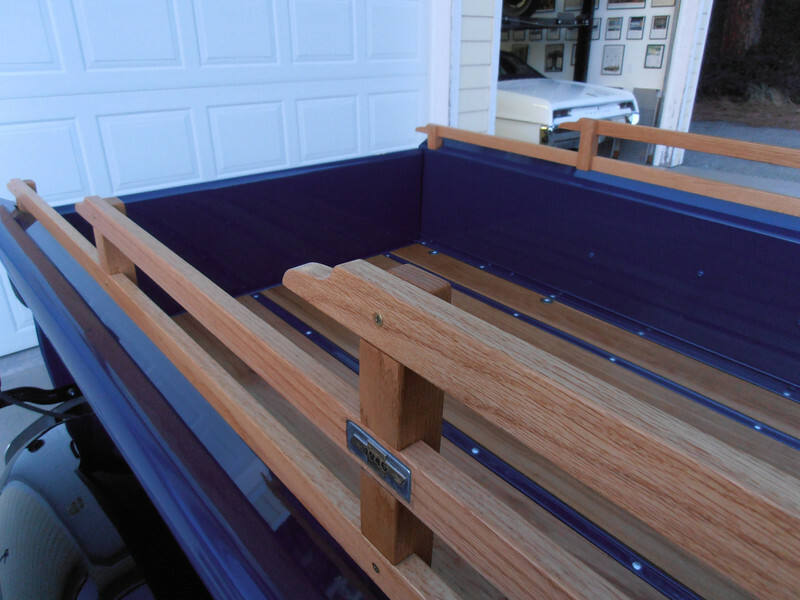 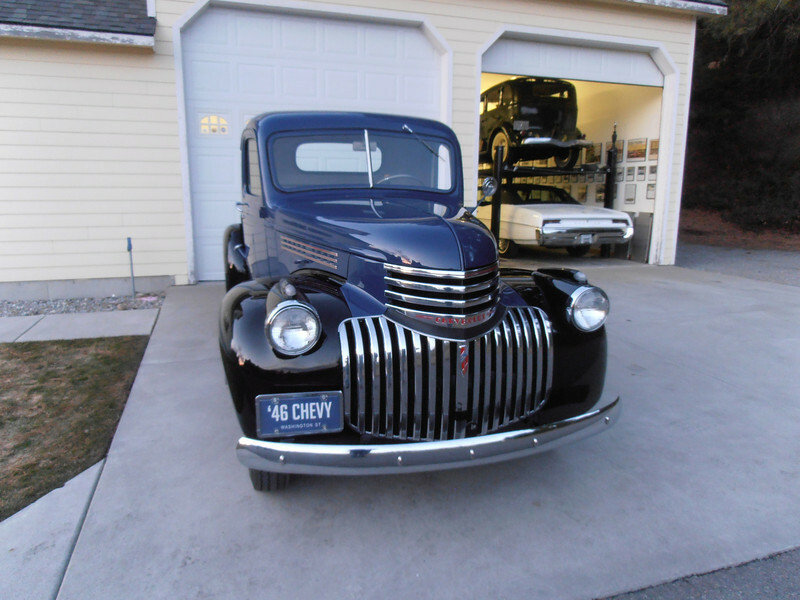 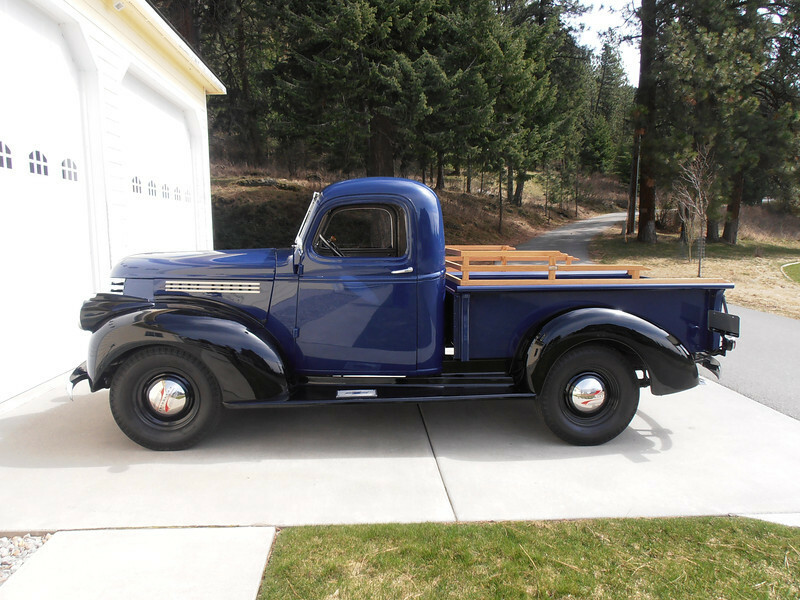 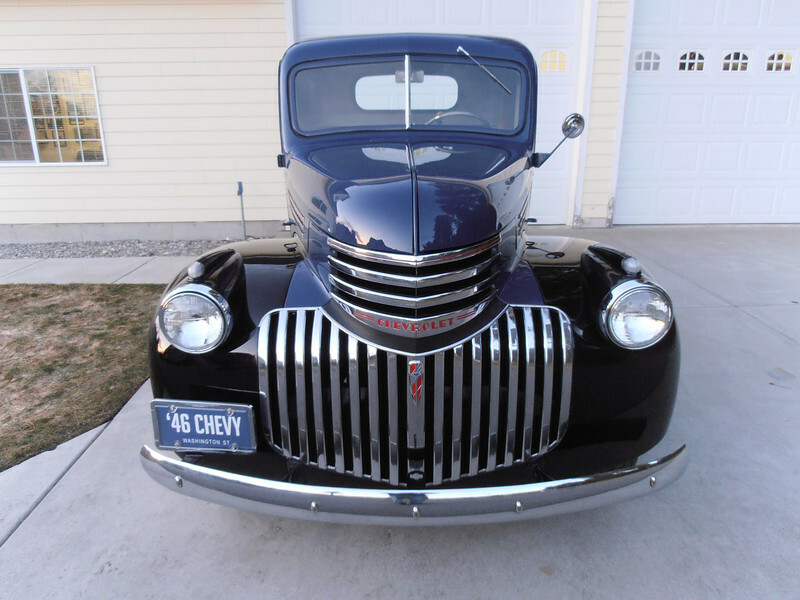 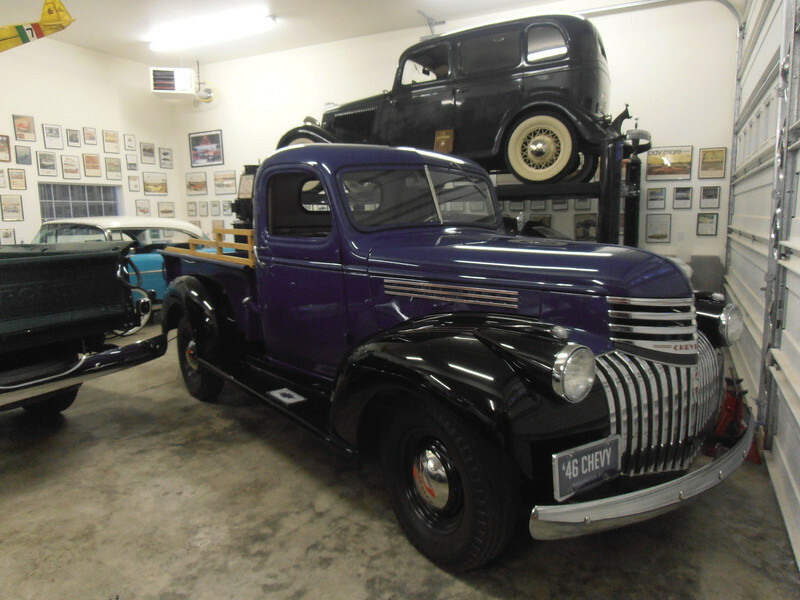 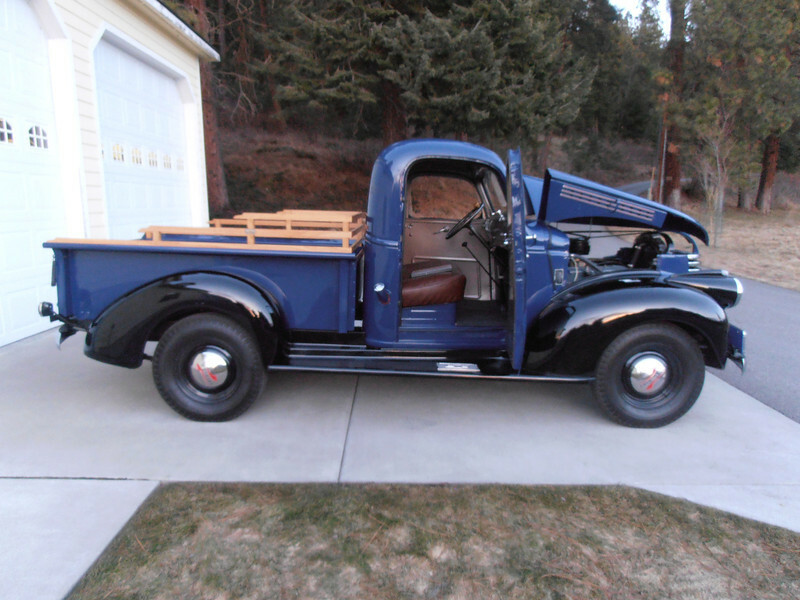 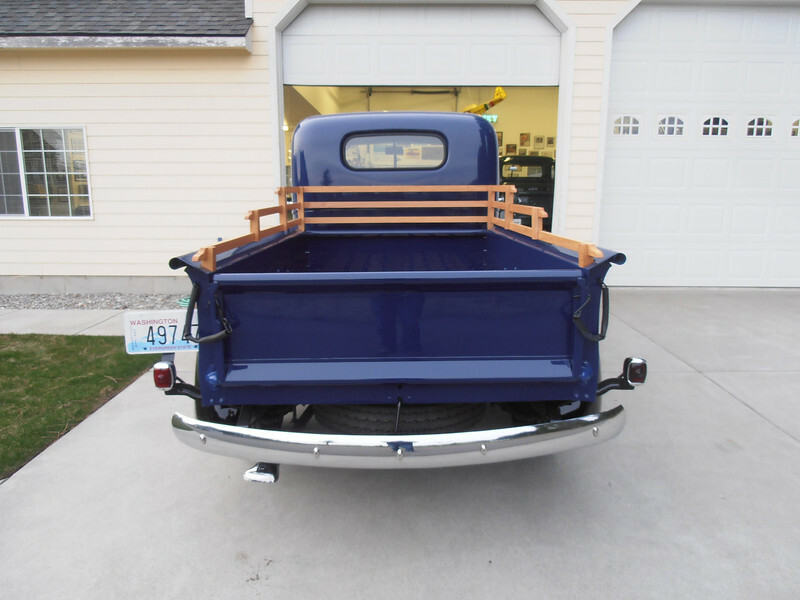 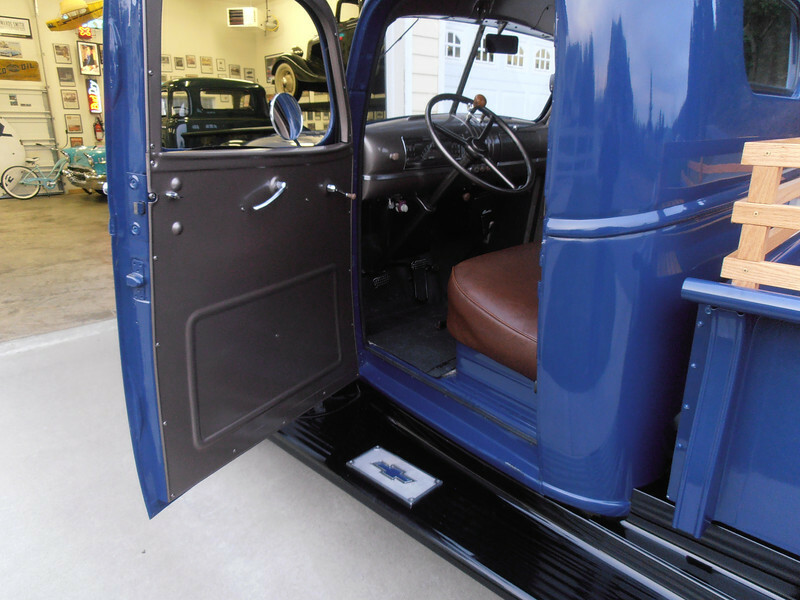 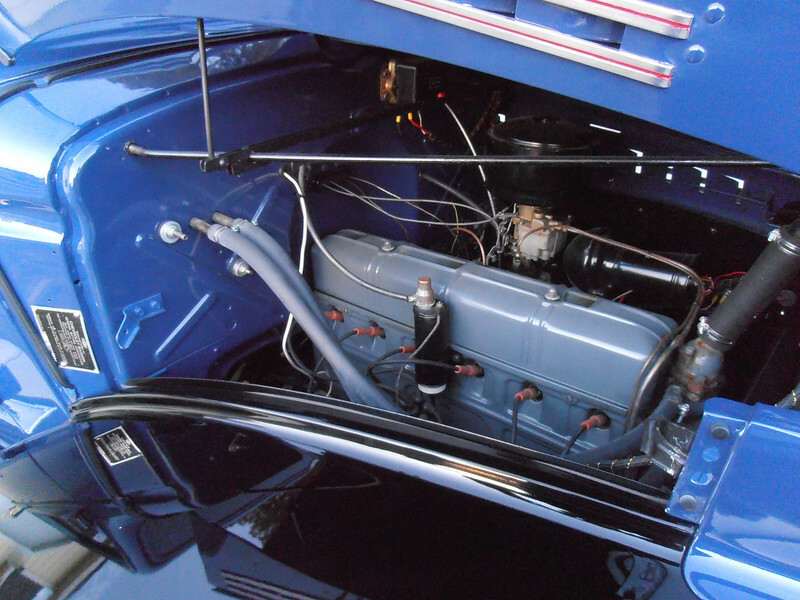 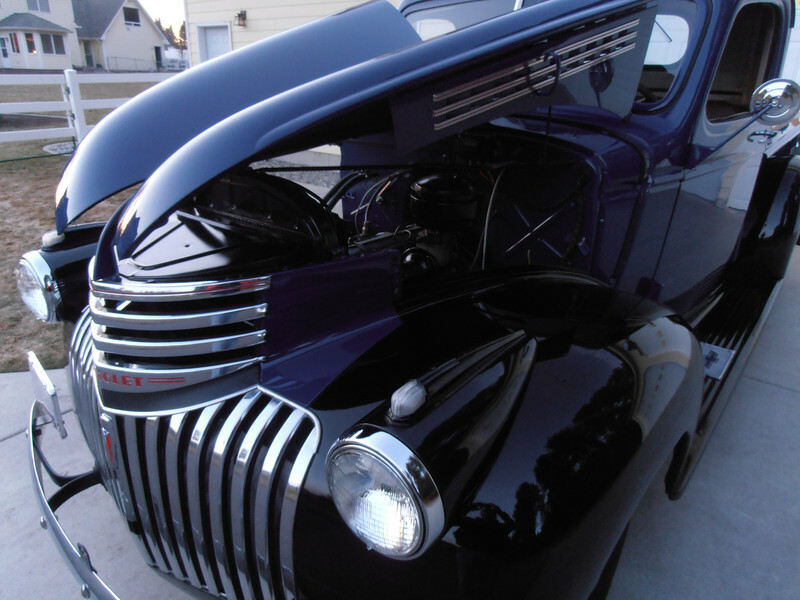 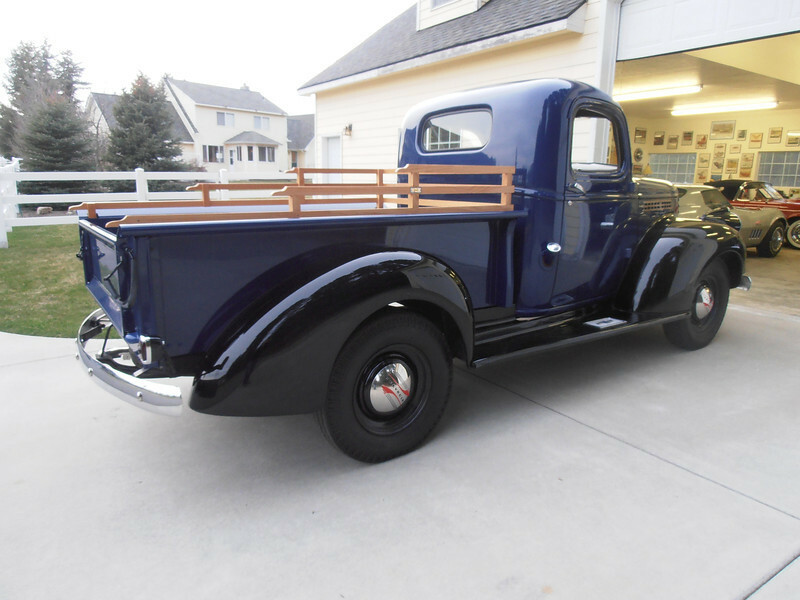 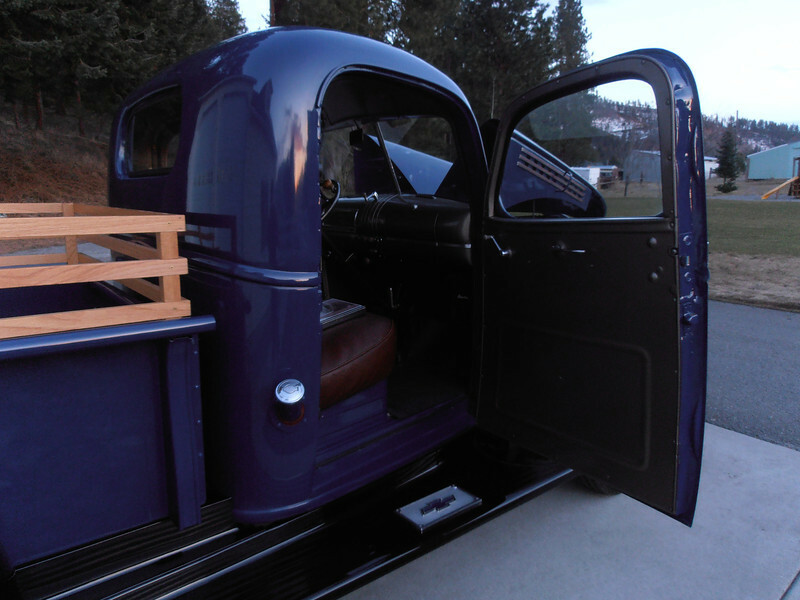 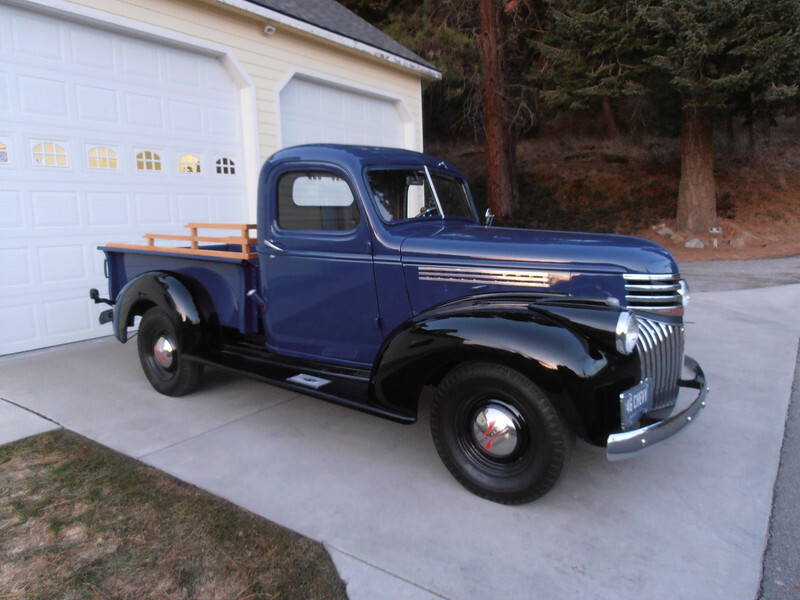 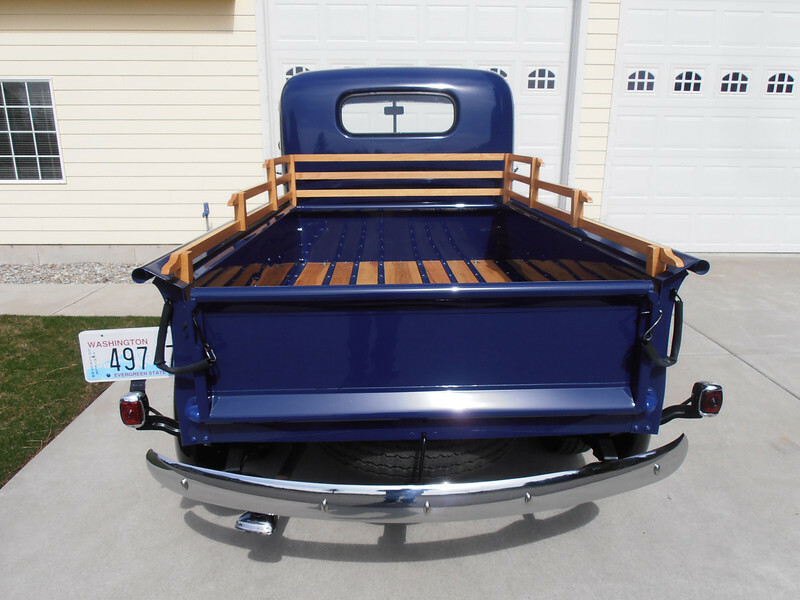 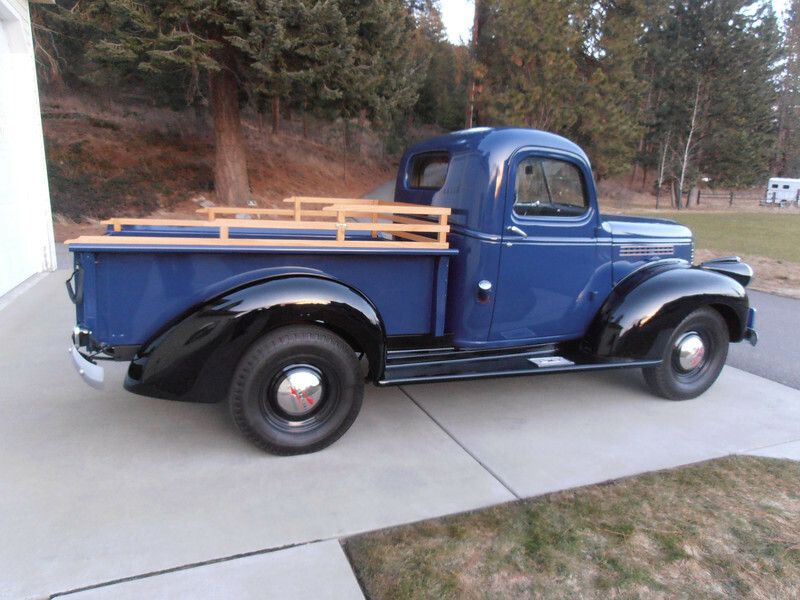 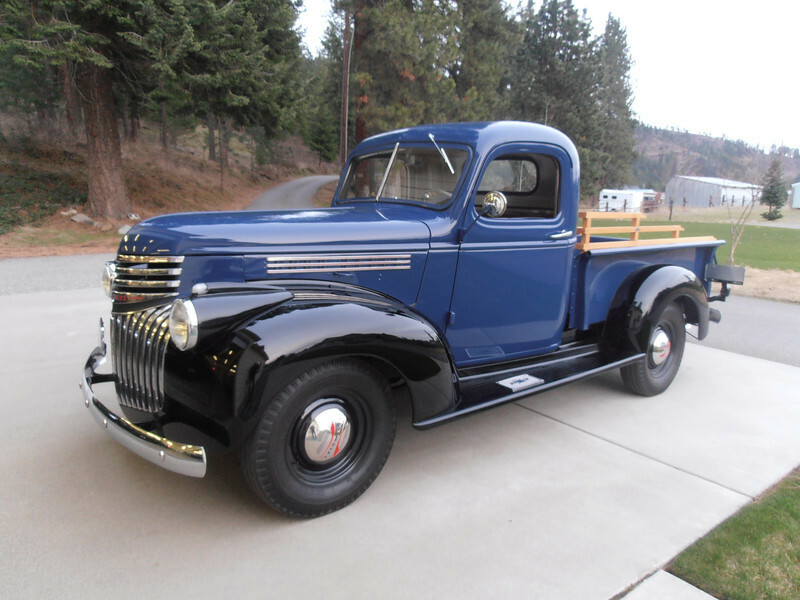 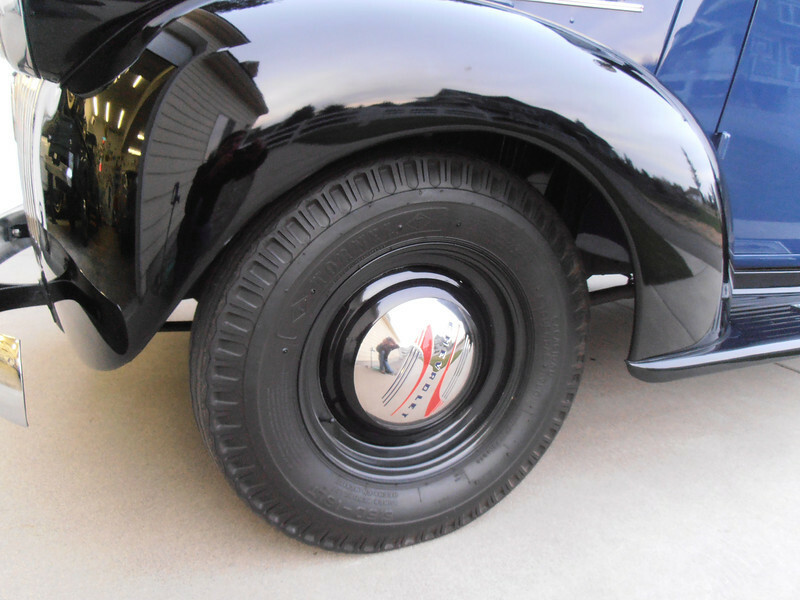 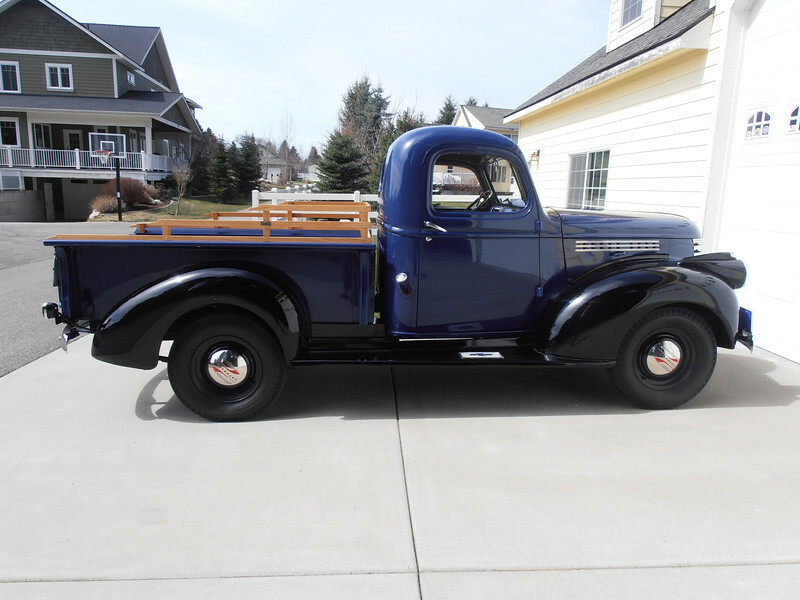 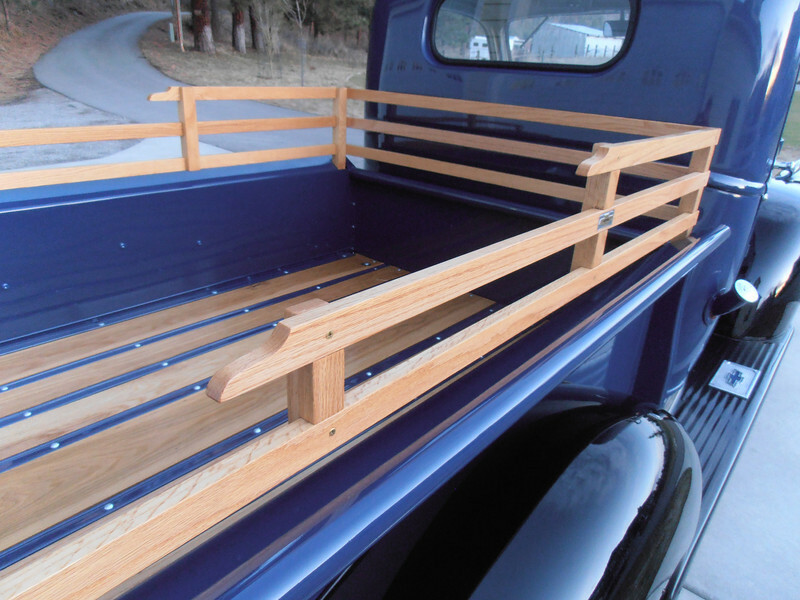 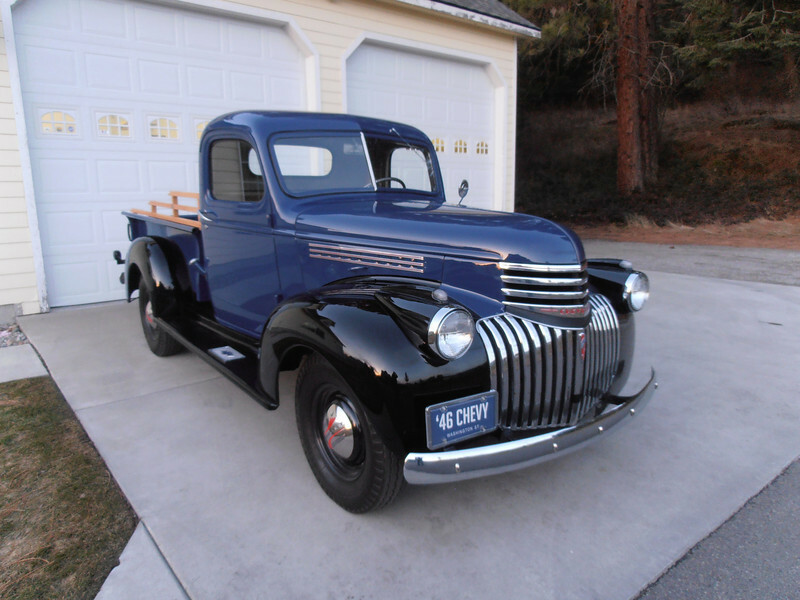 1946 "Art Deco" Styled Chevrolet Half-Ton Pick Up, Original born with 216 Engine and Manual Transmission, Correct "Boatswain Blue" Body Color w/ Black Fenders. 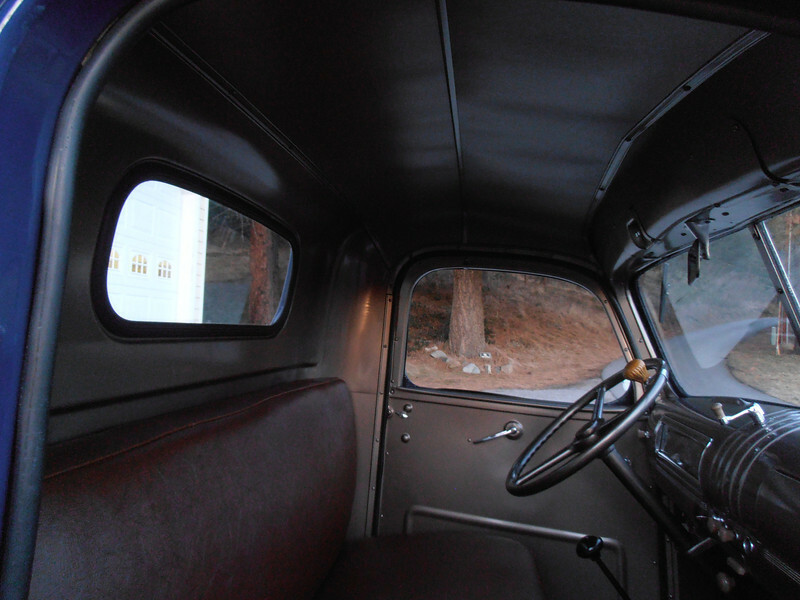 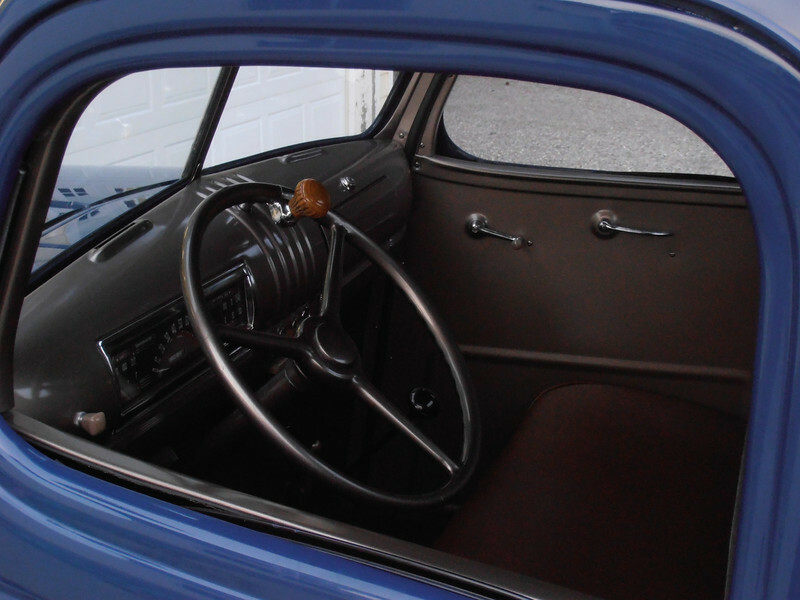 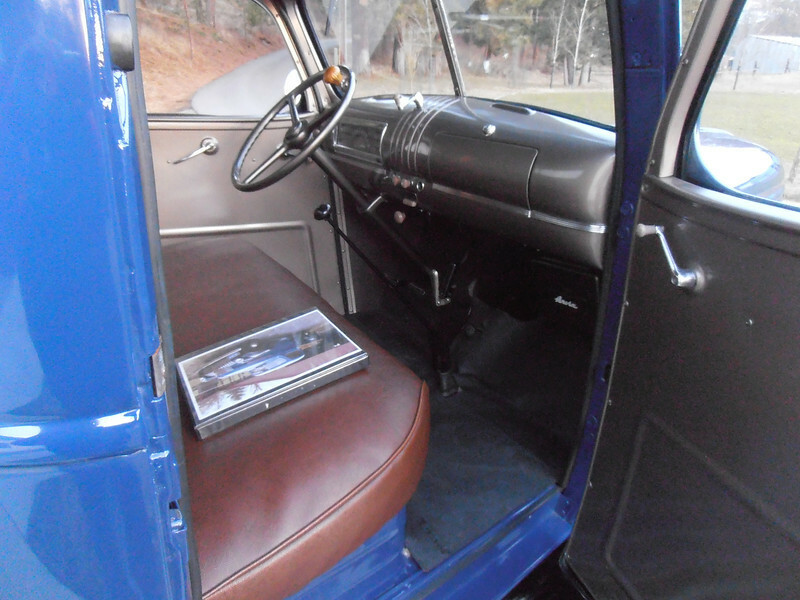 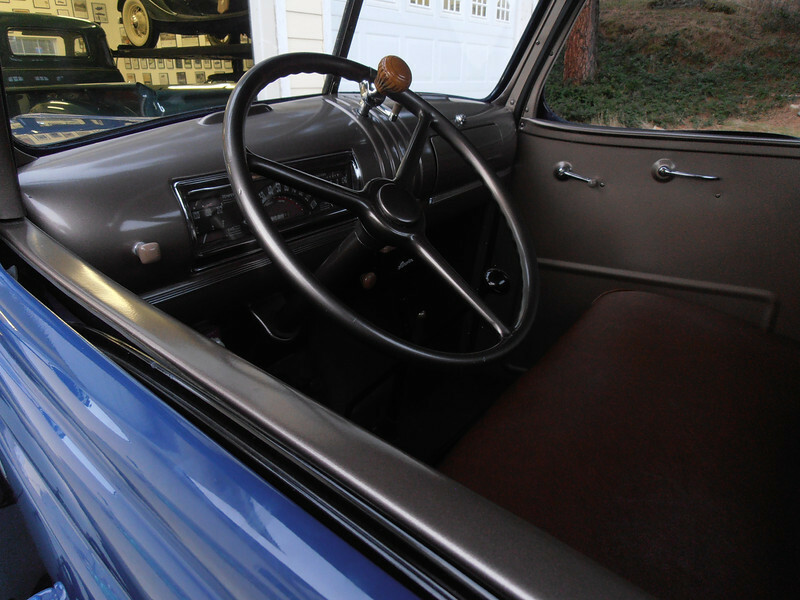 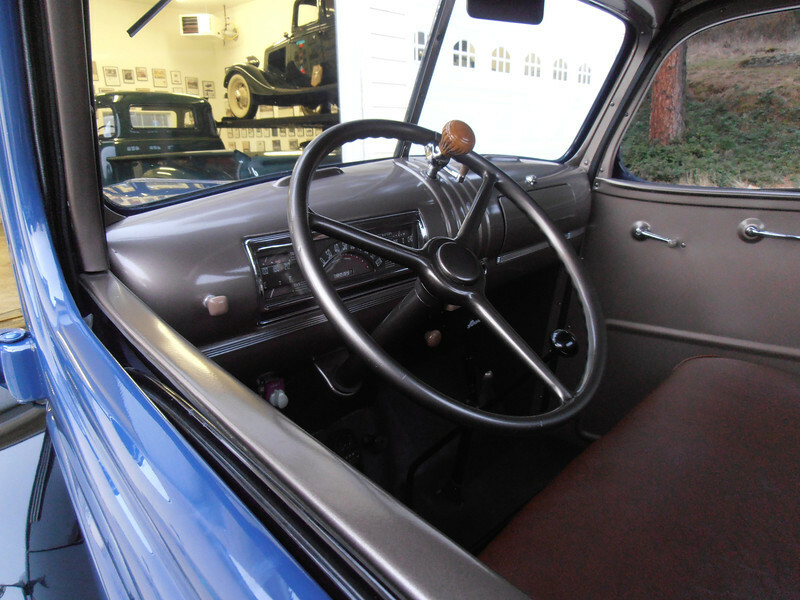 The interior driver compartment is done in the the correct "Syno-Per Lite Beige" color. 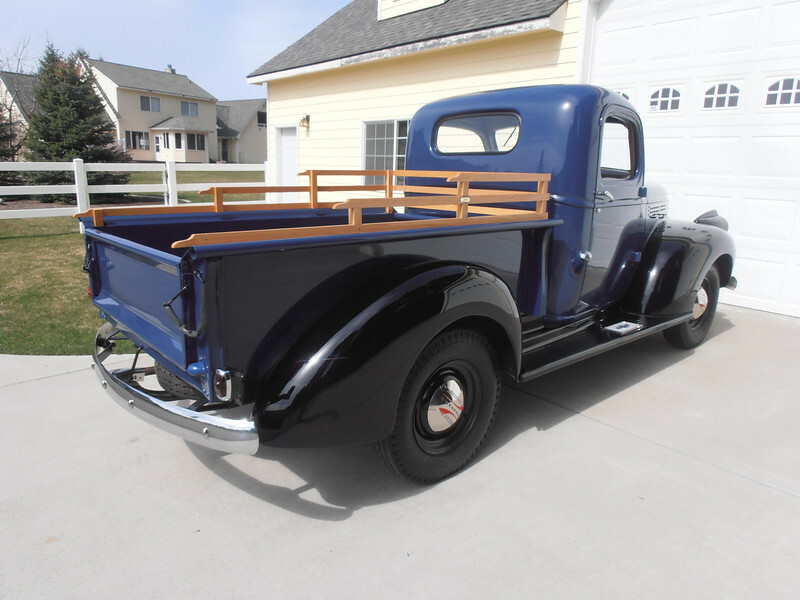 15 year body off restoration completed in 2007. 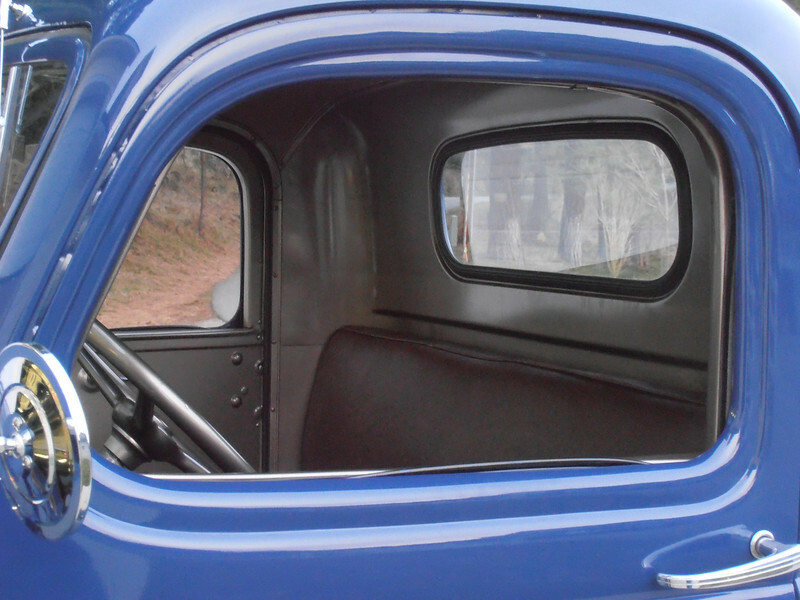 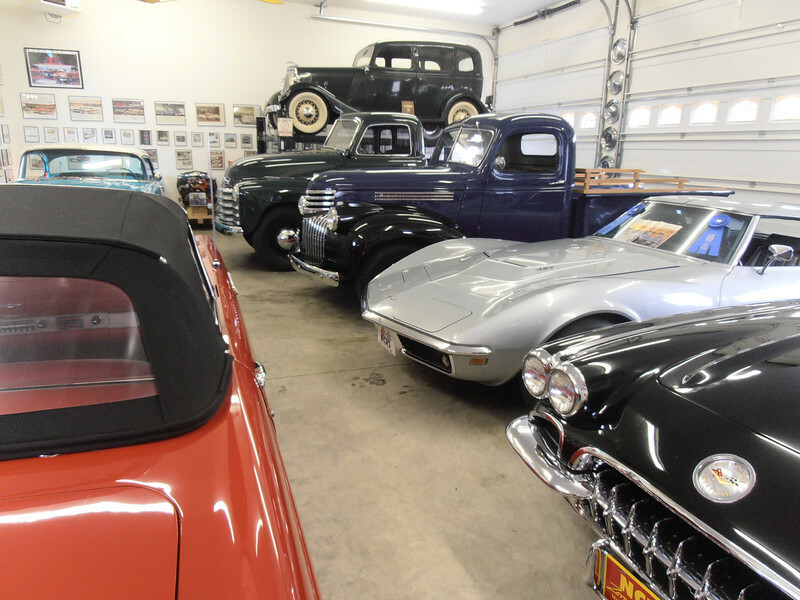 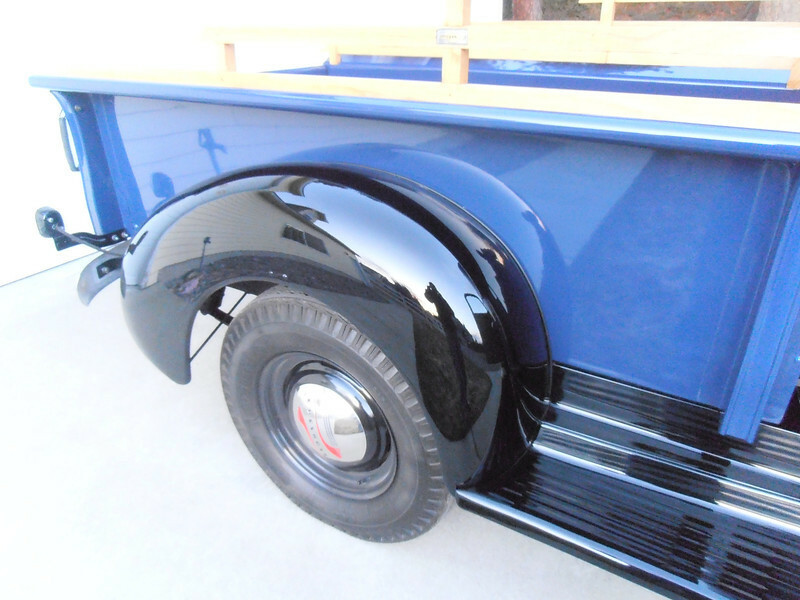 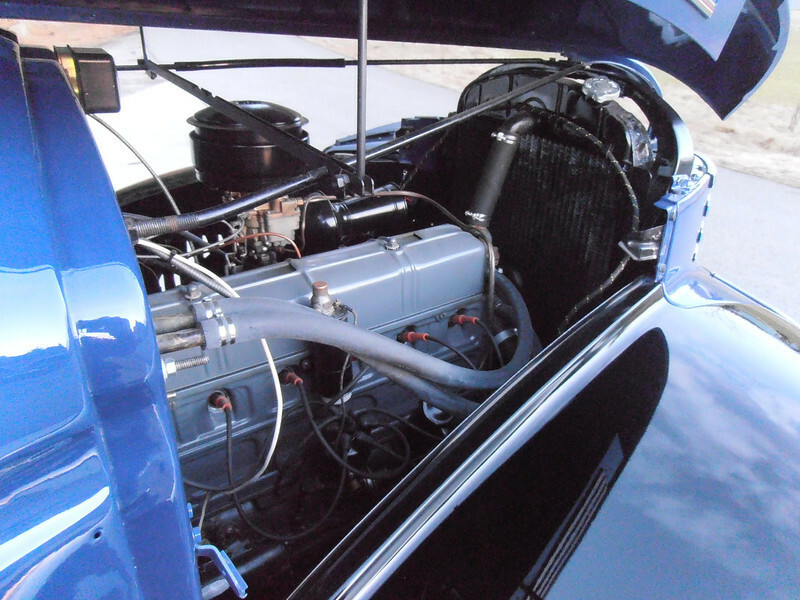 All original rust free body panels and components restored or rebuilt. 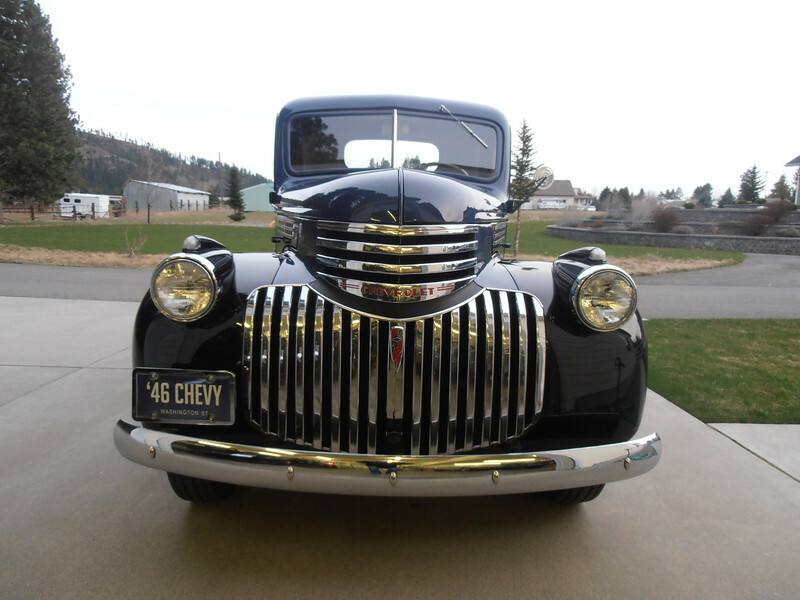 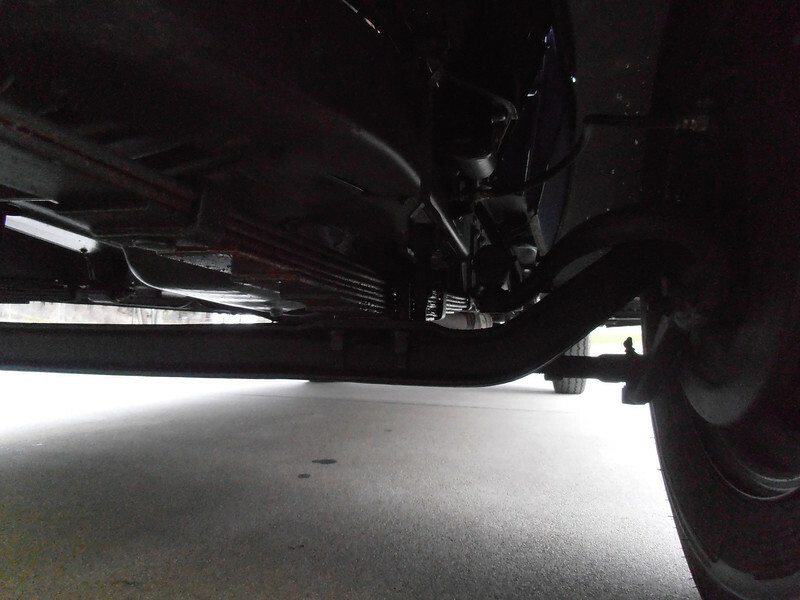 The only component not restored on the truck is the grill. 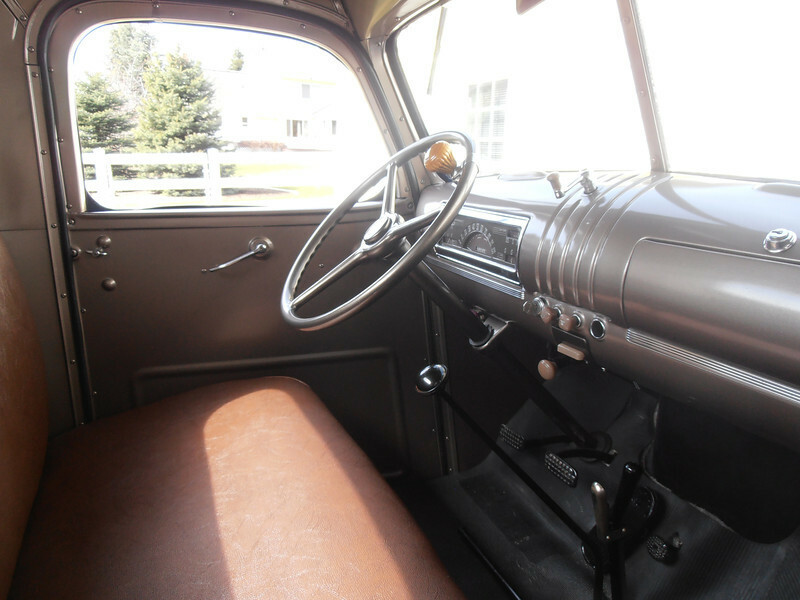 Restoration photos and documentation. 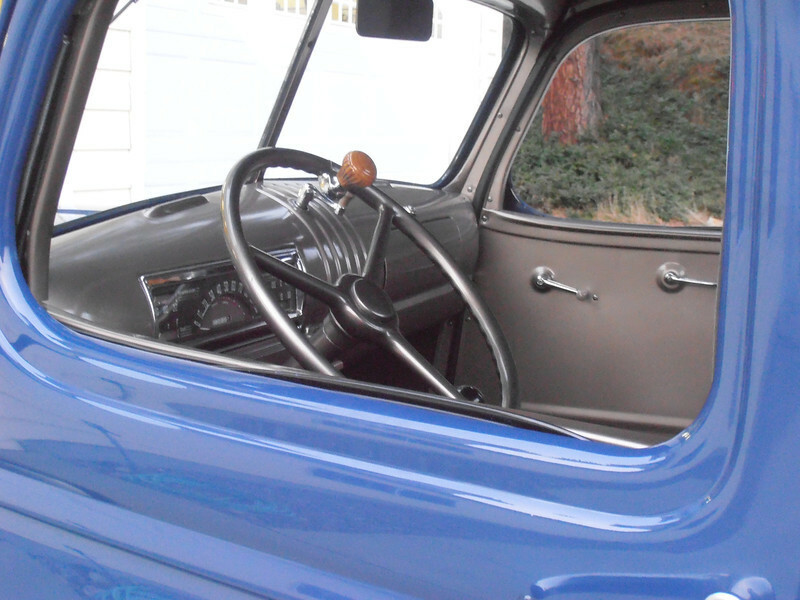 Runs and Drives very nice.... 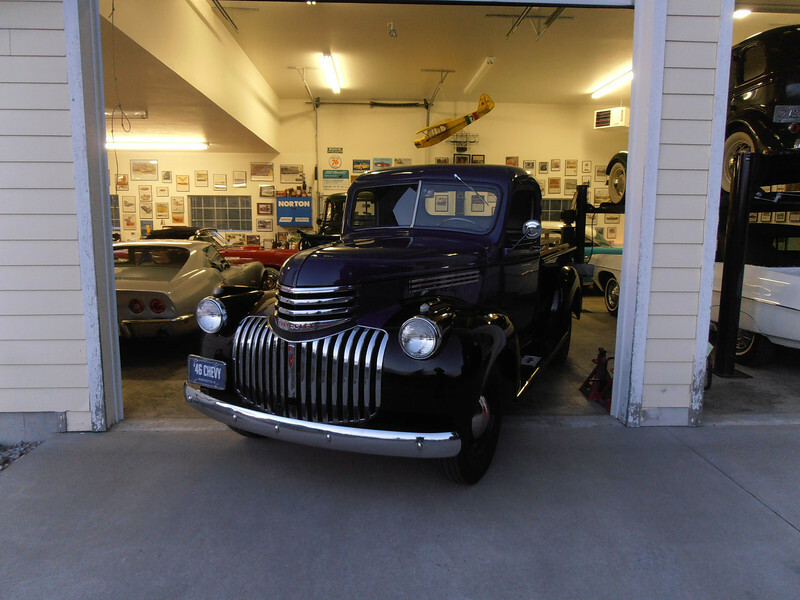 Please call 208-755-3334 for more information.